It’s been an incredible experience watching the Kickstarter fund so quickly and seeing stretch goal, after stretch goal get unlocked! Thank you, so much, to everyone who’s been supporting the game since we launched our first Kickstarter for the game at Anime Expo last year! And what a year it has been! 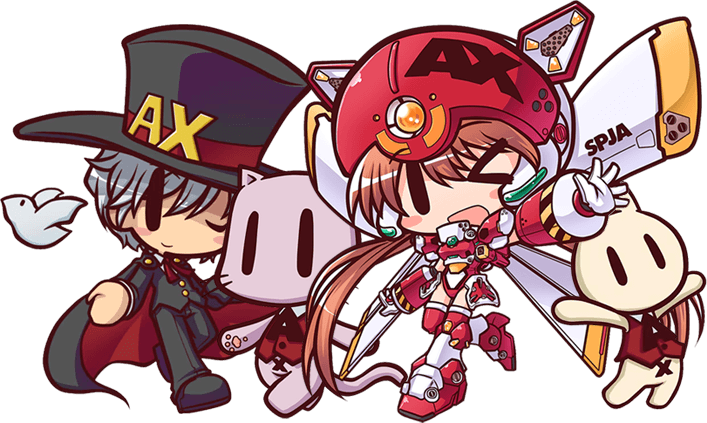 Since we left Anime Expo last year, we’ve gotten some new art done for the game, updated the game with feedback from fans, and come up with lots of awesome extras including new game mechanics and cards that are come out with the game in the Kickstarter running from June 27th – July 20th 2017. And now we get a chance to come back to Anime Expo in 2017 to once again share Love Formula with fans and newcomers alike! Only this time, we have a successful Kickstarter under our belt, and so can promise that the game will be completed and you can have your very own copy.